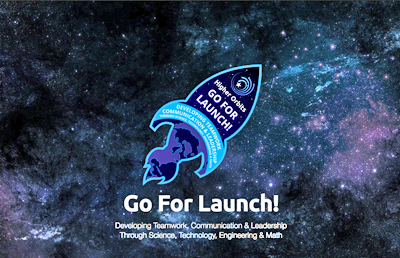 Marking an inaugural year for Go For Launch!, the winning experiment from the Deerfield, Illinois, program, is the first to launch to the international space station. Team “DASA” will have their experiment sent to the International Space Station (ISS) on SpaceX Commercial Resupply Services —12 (CRS-12) on August 14 at approximately 12:31 PM EST. Higher Orbits Go For Launch! provided students access to former astronauts, former ISS and Space Shuttle controllers, astronaut instructors, scientists and engineers, as they gained insight into the types of research investigations possible in microgravity. From the Deerfield, Illinois Go For Launch! 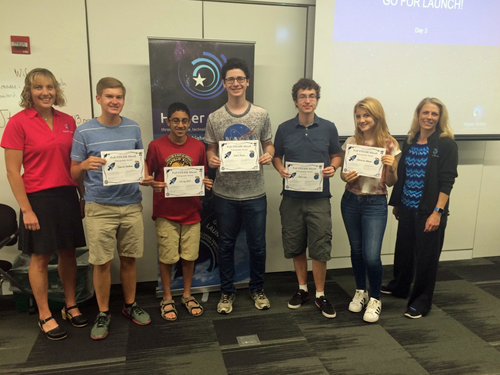 Program, from left to right, DASA team members are Deerfield High School students include Justin Bank, Chirag Goe, Dan Kambich, Zach Levy and Katharine Stecher. Participating students were divided into teams and tasked with daily collaborative activities under the guidance of guest mentors. The final team building exercise of the program was to design a potential ISS flight experiment. Among their competitors were programs from Illinois, Kentucky and Massachusetts — DASA ended up providing the most feasible flight concept. The “DASA” team consists of Deerfield High School students’ Justin Bank, Chirag Goel, Dan Kambich, Zach Levy, and Katherine Stretcher. The students devised an experiment that would use a microgravity environment to test the effects of radiation on living cells in space. As winners of Go For Launch!, their experiment will be placed inside the newly installed TangoLab facility, operated by Space tango. Their facility will allow DASA’s experiment to run autonomously on the ISS. “We are thankful to Higher Orbits for the opportunity they have provided our students in realizing their potential in science, technology, engineering, engineering, arts, and math,” said the Deerfield High School principal Kathryn Anderson. 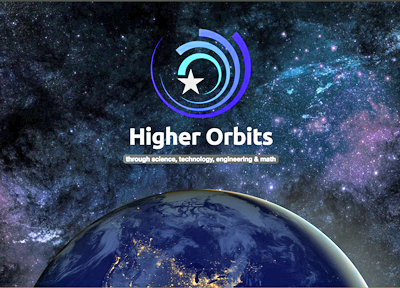 Higher Orbits is a 501(c)3 non-profit with the mission of promoting Science, Technology, Engineering and Math (STEM); along with leadership, teamwork, and communication through the use of spaceflight. Mankind's journey into space serves as an ideal launch pad to excite students of all ages about STEM and working to fulfill their dreams and ambitions. 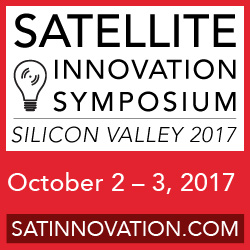 Higher Orbits uses a variety of programs and partnerships with other organizations to achieve these goals and is excited to be holding events across the US in 2017. To learn more visit www.HigherOrbits.org.